Pure CBD cannabis extract in MCT oil. This clear, clean oil contains zero THC and has extremely positive effects for the body and mind, with no psychoactive effects. Examples include relief from anxiety, depression, glaucoma, asthma, liver disease, and even cancer. 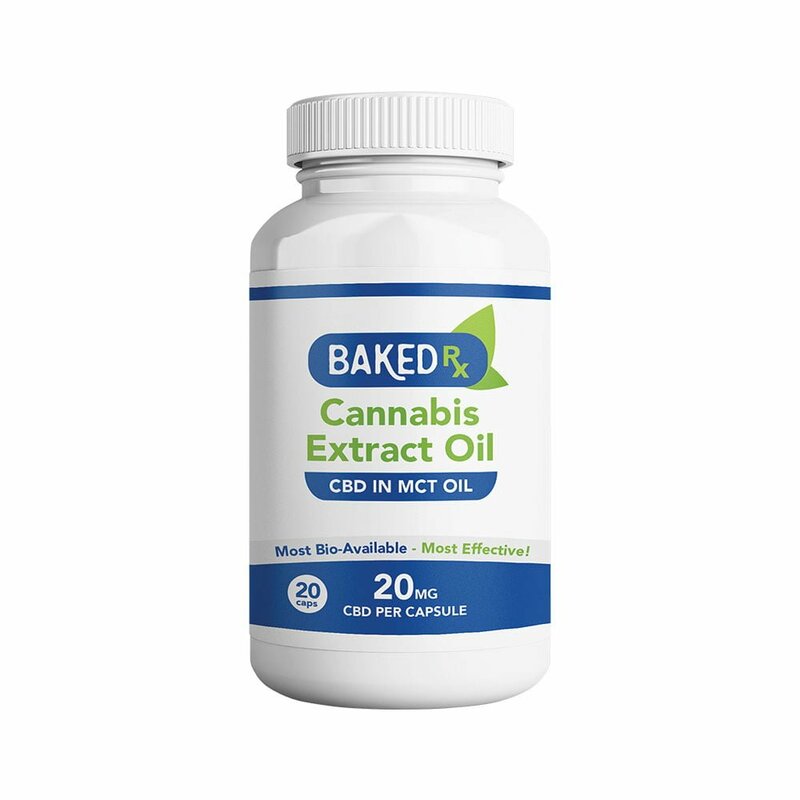 Has added lecithin to assist with binding the CBD molecules in the oil and maximizing the bio-absorption into the bloodstream.